A standard Type S scout/courier. 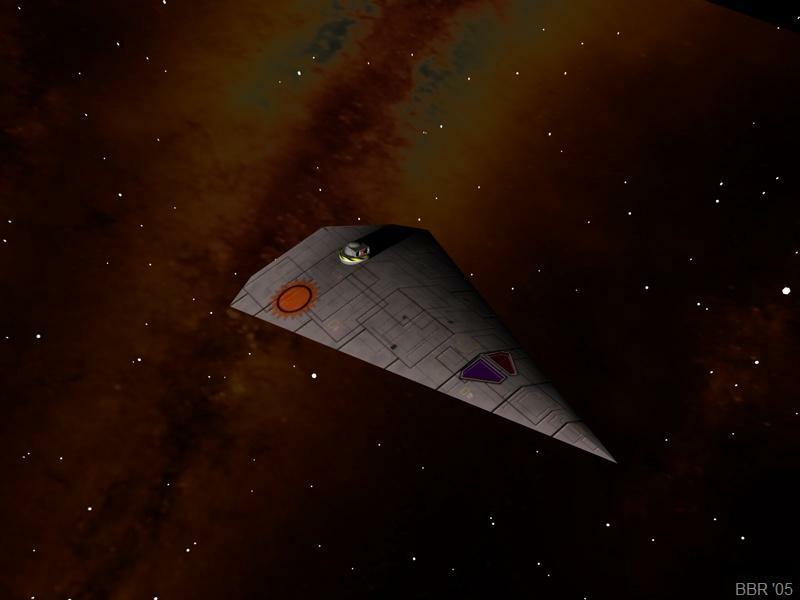 The classic PC ship for many Traveller games. This is the same model as the Black Crow, though the paint job is more "official".